Users having Facebook app installed in their smartphones must have noticed an update came regarding an app called Phone. The app wrote that it would make the calling feature more enhanced and modified. 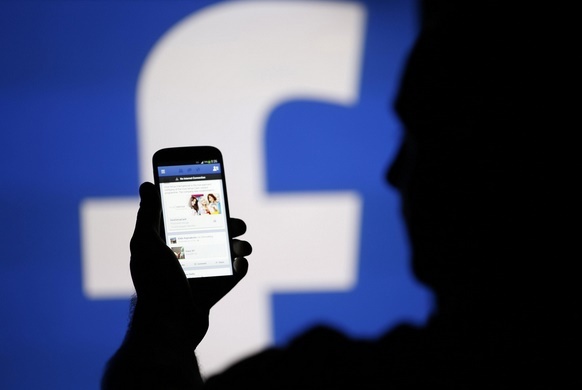 Facebook app has introduced a calling feature which enables users to establish calls with other users. Now the Phone app is reportedly coming within a week to Android and iOS. Both Play Store and App Store are giving ads of this application. The notification said that Phone is a new app of Facebook which will provide users with information about who’s calling and will block numbers based which have been blocked before a number of times. Facebook has become very particular about users’ security and safety. So it has decided to control how users make and manage calls over Facebook calling feature. Not much information could be fetched about its features or when exactly it will roll up. The annual F8 conference of Facebook will be held on 25th March 2015 and we can expect some words on Phone app from them. As of now, there is speculation going on, that since, the name of the app is Phone, Facebook can include associated features like a dialer and other similar calling facilities.